If you’re in the process of getting a divorce, money issues are likely to be a key point of discussion. Whether you’re the spouse of a billionaire or part of a working class couple trying to divide up the bills, money is contentious. That’s the central point of my latest book, The New Love Deal co-written with famed Chicago divorce attorney Gemma Allen, and Judge Michele Lowrance who spent 20 years handling domestic relations cases in divorce court and is now a divorce mediator. 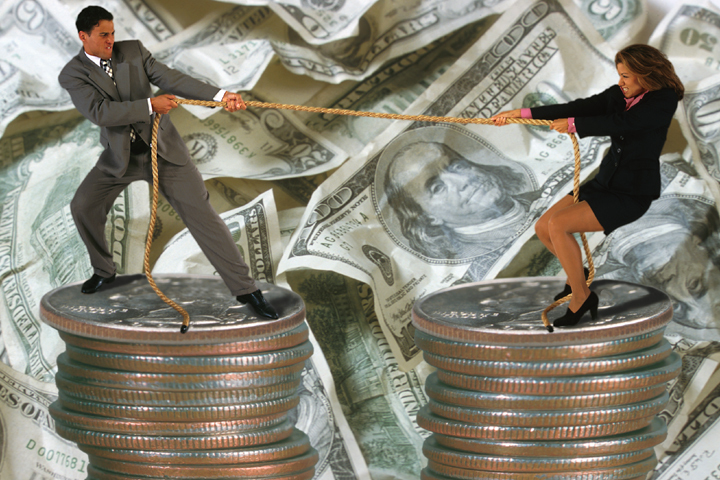 Even after a divorce or separation, you could face money problems stemming from your relationship unless your deal covers these issues — ranging from intertwined debt obligations (a mortgage, credit card balances) to future support and property division. Always listen to your legal counsel as to the laws that apply to your situation in your state of residence. 1. Tax consequences: A division of property as part of a divorce is generally not taxable to either party. But if instead of dividing marital property one spouse agrees to accept monthly maintenance (alimony), that income will be taxed as ordinary income — and deductible to the paying spouse. And the spouse that receives these maintenance checks must make a quarterly estimated federal and state tax payment. Plan accordingly. 2. Children: Child support payments do not create tax consequences, except for the question of who will claim children as dependents on their tax return. However, financial decisions for children can create long-term problems. There is typically an agreement about who will fund college costs. But when the time comes, that parent may have a new family and new responsibilities. Consider setting up a 529 college savings plan (www.savingforcollege.com) to fund that future promise now — or at least on a regular basis so that when the time comes, the money is there. RELATED: Is Divorce the Answer with Chris Kimball? 3. Life insurance: Many divorce agreements are accompanied by life insurance to fund future promises of payments. 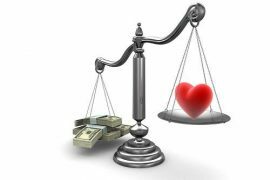 The spouse who is receiving the death benefit should be both the owner and the beneficiary of this policy on the life of the ex-spouse, who is making the the premium payments. Otherwise, there is nothing to keep an angry ex from changing the beneficiary on a policy that he/she owns! Also, remember to change the beneficiary on your own retirement plan — unless you want your ex to receive the money in case of your untimely death. 5. A new estate plan: Once you’re divorced you should immediately create a new estate plan — a will or revocable living trust, a healthcare power of attorney, and a living will (“pull the plug”) designee. The court will have ultimate jurisdiction over the guardianship of your children — but in a contested situation the court will take your written wishes into consideration. Your divorce attorney should recommend an estate planning attorney. Do it without delay. It isn’t easy getting divorced — except for the relatively few who don’t argue over anything. But those people mostly stay married! When the divorce is over, you’ll need to rebuild your own financial life, so it’s wise to consider this as part of your divorce documentation. And that’s The Savage Truth.